The fireplace is such a unique feature for homes. There are few other features in a house that provide warmth, a place for the family to meet, and some quiet entertainment for relaxing. With this in mind, the style of the fireplace can completely make or break a home’s interior. So take a moment to go through this list and consider what works best for your interior environment. For the ultimate in appearance and tradition, wood burning fireplaces are the way to go. This is usually the model that people think of when they hear the word “fireplace.” It’s a simple design that has existed since the twelfth century and is still used in homes and cabins today. The most common styles include enclosed mantles, open hearth, and old timey metal stoves. Quite capable of heating up a small room, this rustic option has well since stood the test of time. Far more efficient than their more traditional wood burning counterparts, gas fireplaces are a more economic way to achieve the same goal while using less resources. Gas burns more effectively and will save you money in terms of energy costs, however they don’t quite burn as beautifully as wooden type models. In any case, you can still choose from a wide array of different selections, including ventless and vent-directed type models. When you’re looking for modern convenience for a fireplace mantle look no further that ethanol models. Not only are they currently trending for homes today, but the installation is a breeze. 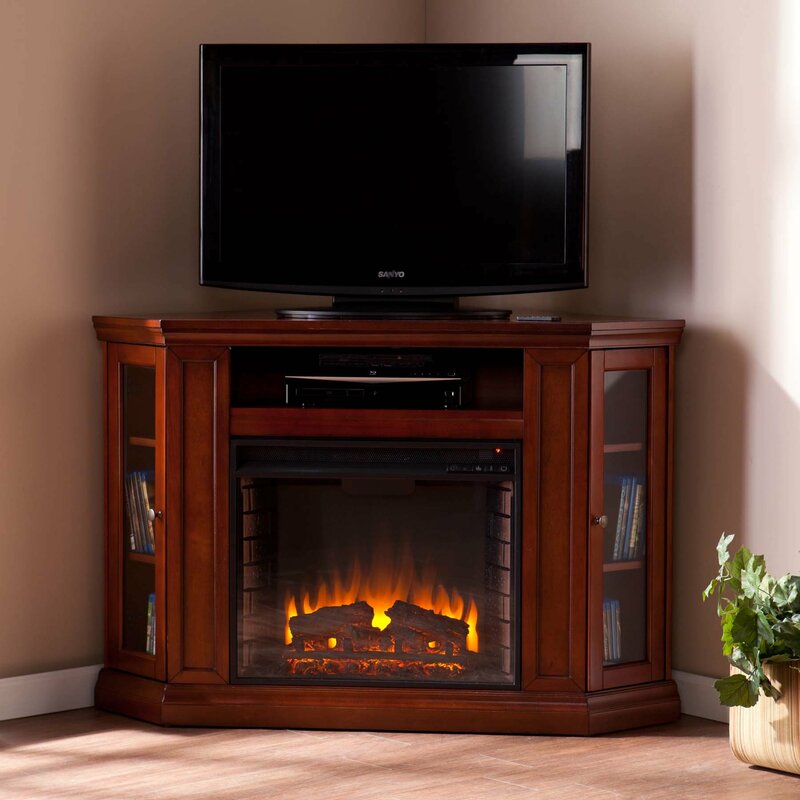 You can easily transfer your old fireplace out for a newer ethanol model using the same space in your home. It’s a cinch and won’t take up a lot of time during the install process. Also the units come in both wall mounted and tabletop versions as well. While also easy to install like ethanol, electric fireplaces include the added bonus of having remote controlled options as well. This means that from a distance, you can control both the heating function and the light function, depending on whichever features you want to have available at the time. So have an electric mantle installed in your home or better yet, an entire entertainment system hooked up in your living room. All in all, a fireplace is a truly personal touch to a home that only the homeowner can put their final stamp on. So figure out which model works for you and your home. 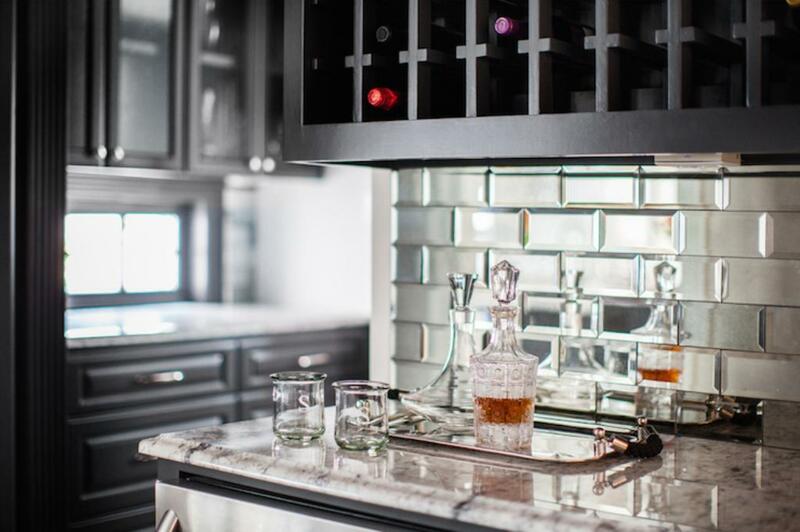 There are so many styles, types, and sizes to choose from, it may necessitate a call into a professional contractor. When this is the case, you can be rest assured you’ll get exactly what you need for your mantle.